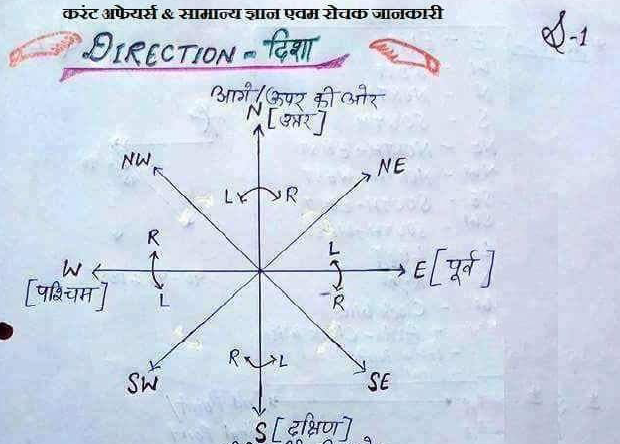 Dear Aspirants, Today we are sharing pdf of Distance & Directions Sense Handwritten Notes. This Notes is very useful for upcoming competitive exams. You may Download pdf from the provided link below.